Super Mario Bros 3 is a 2D side scrolling action platformer. It was first in Japan in 1988 and North American in early 1990 for the Nintendo Entertainment System (NES). You can play two players as Mario and Luigi. 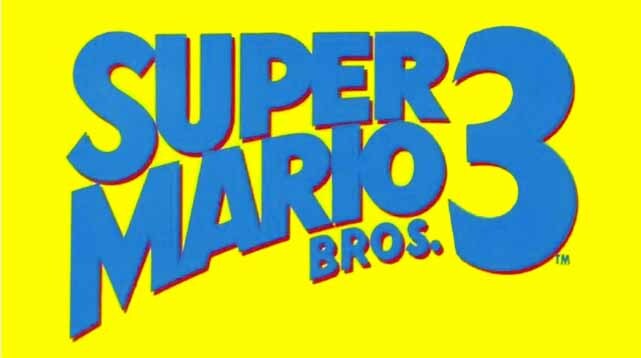 Super Mario Bros. 3 was one of the last games featuring Mario on the NES with the next game Super Mario World being a Super Nintendo Game. Even through Super Mario Bros. 3 was released on the same system the NES as Super Mario Bros. Super Mario Bros 2 and Lost Levels it has more in common with newer style Mario Games like New Super Mario Wii and Super Mario and Super Luigi U. We are amazed how this game still stands up and how much fun it is. 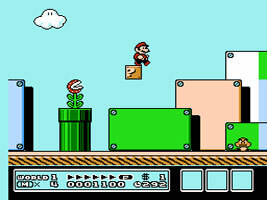 Super Mario Bros 3 was at the end of the NES life cycle and pushed the boundaries of the system. It is one of the greatest looking 8 bit games created at the time and it has a lot of gameplay when it comes to stuff to do. 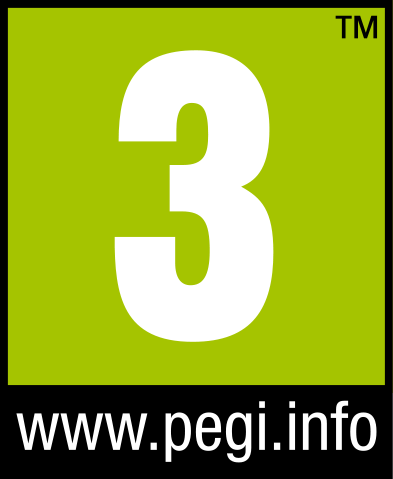 All modern Mario games like Super Mario U and Super Luigi U are based on the style created in Super Mario Bros 3. 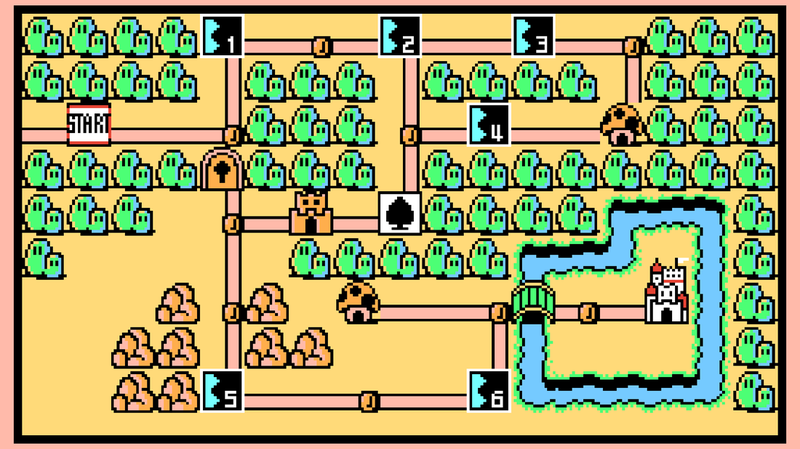 The overhead map that has open world options that unlock hidden areas and bonus power ups started in Super Mario Bros 3. This is also the game that made being able to pick up things like turtle shells and other objects and use them somewhere else possible. Each world is very different; it does follow the traditional roles of created an entire world around something. There is an Ice World, Pipe World and Sky Worlds but each time you defeat one of Bowsers children who are the final bosses for each world you know that the next section is going to be completely different. Super Mario Bros 3 gameplay length is between 7 to 10 hours your first time through. It can take you longer because in many cases there are areas that are not easy. This is the type of game that you want to take the time to explore all of the levels from top to bottom. You want to find all of the mushroom 1ups, every underground pipe bonus coin sections and enjoy using the new Leaf flying Mario power up that allows you to fly and float slow for periods of time. Super Mario Bros 3 is a rare classic game that will always be appealing to any type of gamer and it will never feel dated, it’s that good. At $4.99 on Nintendo eshop it is a steal and worth every penny plus the game has a high replay value. Buy It Now!